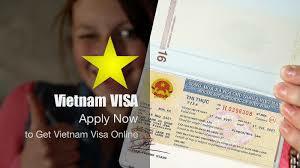 Vietnam business visa is normally valid for 3 – 6 months, and in some cases, you are entering Vietnam for just a few days for business purposes, you can also apply for a tourist visa instead as this makes no difference. Fortunately, no, with visa on arrival, the sponsor is not required to apply for a 3 or 6 months visa. 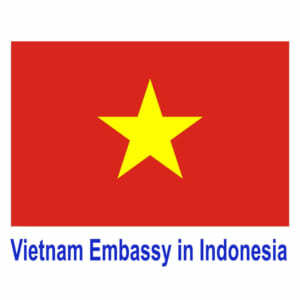 However, if you apply for Vietnam visa for Indonesia through the Vietnamese embassy, they will ask you for a proof of sponsoring letter from Vietnam institutions. Applying for a business visa is completely the same as a tourist visa. Yes, you can apply for a 3-6 months visas for both tourism and business purposes.